The time has come, Castle Rockstars! 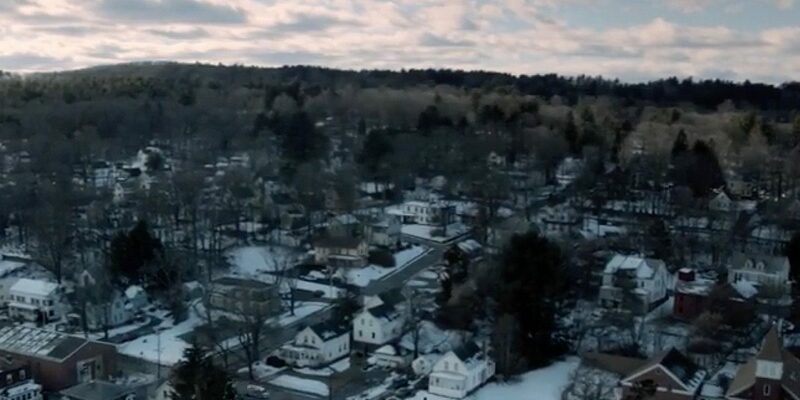 Our very last dusty, spider-y archive dive into the events of Castle Rock Season 1. 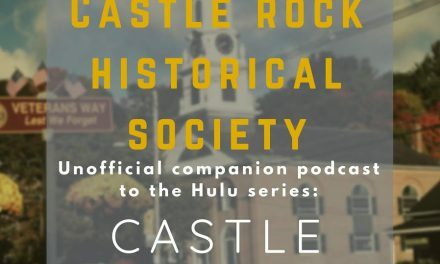 We tried and failed to keep it brief, but hopefully we’ve provided our listeners with many possibilities to consider as we hurtle toward the end of the first season of Castle Rock. 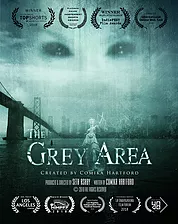 Bring your tinfoil hats (and maybe some tissues as we mourn the end of the journey!) and enjoy the archive dive. 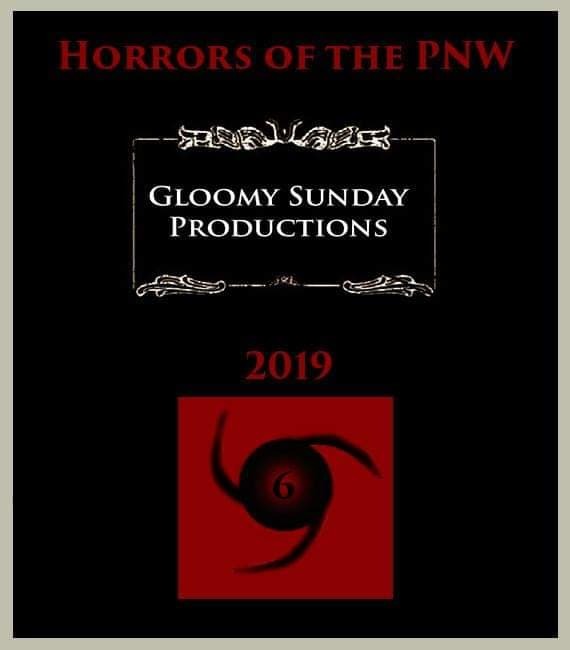 Horror podcaster, writer and erstwhile teacher. 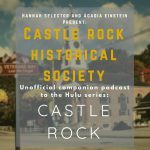 I helm Undead Airlock, a horror genre podcast, and co-host The Castle Rock Historical Society podcast. I'll sleep when I'm dead. Did you try? Did you actually try? YES! Mostly! Hannah is very thorough!